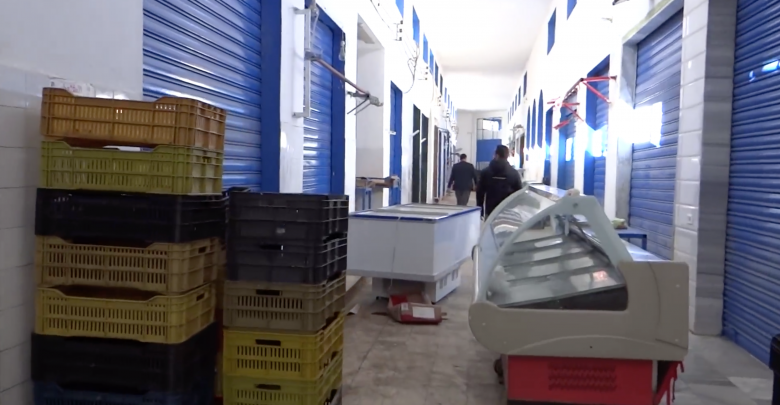 The Food and Drug Control Department closed Sunday the fish market "Souq El-Hout" in Al-Rasheed Street in central Tripoli following a decision issued by the director of the department last week. 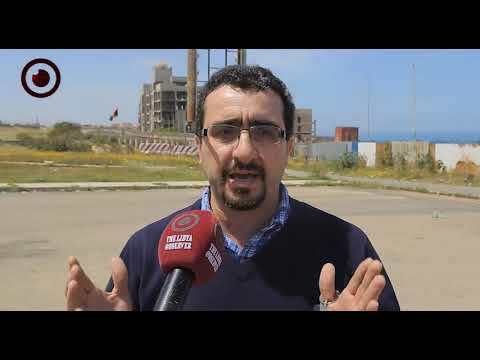 The department pointed out that the report showed a number of fairly serious health violations in the market, as a result, it was decided to close the market completely until the sanitary conditions are met. 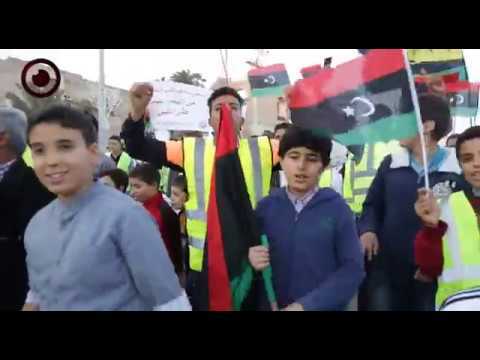 The Food and Drug Control Department has released a video a few days ago revealing the existence of what it described as an environmental disaster in the market because of insect and rodent infestation, which could lead to the proliferation of disease and epidemics.